Google is incredible a great source of everything. It’s huge network gets us all our basic to extreme needs on the go. Google is not just a search engine, it has pretty much everything in its bucket. Smartphones, Web browser, Cloud computing, Gmail, Docs, Hangouts and all the other useful things are available within Google. Apart from everything, Gmail is the best and highly used feature by almost every tech geek. 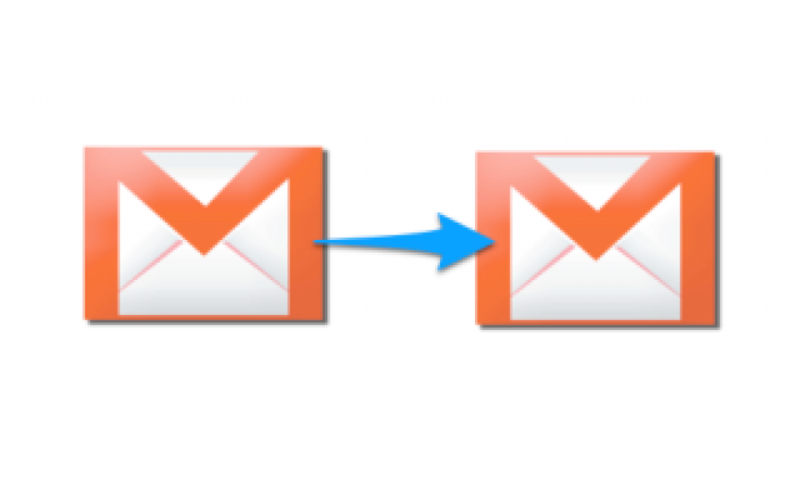 What if you want to transfer a few messages from your Gmail to the other email address? If you don’t know, following tutorial will guide you well. We have prepared a tutorial on, how to transfer Gmail messages to Other Email Address. There are a number of different electronic mail platforms available at the present technology time. Yahoo Mail, Rediff Mail, Microsoft Outlook and a number of other platforms are available. However, most of the people do like to use Gmail as their primary Email address. Email services are for free and you need not to pay anything to anyone to own a new Email account. For the very same thing, there comes a time when you want to delete your current Email address and hence want to transfer all of your messages saved into the old Email Id to new Gmail id. To do so, we have to follow the below given tutorial. To go up with the tutorial, you are requested to login to your Gmail account by your old email address in order to transfer the mails saved into the old Gmail account. This mail forwarding sheet is not publicly available and hence you have to keep logged into your Gmail account. Google doesn’t allow you to transfer messages from one account to the another account officially. For the very same reason, you have to make use of the above given Mail Forwarding Sheet which is available for you all. You can see Gmail option at the last of all the options’ list. Click on to that option and it will ask you to authorize. Authorize your current Gmail account in order to fetch all the messages stored into this Gmail account. Once the script has been authorized, go to your main menu and again select Gmail. You can see Transfer option below the Authorize option. You are requested to click on to the Transfer option. Note: All of your previously stored Emails have been authorized officially by your old Gmail account which means all of your messages are now good to make the move within this Mail forwarding sheet. To move further, as said above, click on to the Transfer option. After selecting the option Transfer, a new pop up window will open labelled with Transfer Mail and a box. In the box you have to enter a proper Email Address on which all of these messages will be received. Make sure to type in the correct Email Id in order to keep your messages secured. If you have entered a wrong Email Id, all of your messages will be sent to the given Email Id. Enter a proper Email Id into the box and hit the Transfer button. As far as the Script is not official, all of your messages will be labelled as Cloned since our messages are not original. The script will be running as a background application and one by one all of your messages will be sent to your new Email Id. The process of sending the messages from one Email Id to the another will take as much time as your mail’s have got. If your messages size are big, it will take more time compares to the other emails. So make sure to wait as much as your messages size are concerned. This way you can transfer all of your stored messages from one Email Id to the another or an old Email Id to the new Id. You can send or transfer a bunch of messages at the same time by using a new script which will be given to you shortly! What’s your thoughts? Have you ever thought of getting such tool ever? Do share your experience if you have ever tried such script or tool before. You can share your views and opinions too with us. Meanwhile, if you have any further questions or queries to be asked, feel free to let us know. We would like to help you out with proper solutions. Your feedback and suggestions are always welcomed, till then stay tuned with us and get such useful tech updates on the go!